"Comfirtable, stylish and just what I needed for the gym"
"Trainers were in sale at a very good price. Unfortunately they were not suitable for me. However, I have bought many pairs of trainers from them over the years for the whole family." An external heel cage is located at the rear of the upper which helps to utilise the use of lightweight TPU technology and geometric shape is designed to stabilise when performing lifts or during strength training. For a snug and customised fit the AdapterFit is perfect as when you slip on the new All-Train 215, the new ADAPTERFIT Met-cradle and the gusseted, soft, elastic, mesh liner will lock down your midfoot for lateral movement support. The laces attach to this system and adjust at each eyelet to provide the snug, customised fit. The shoe is also extremely lightweight and at just 215 grams you immediately notice how light the shoe feels in your hands. 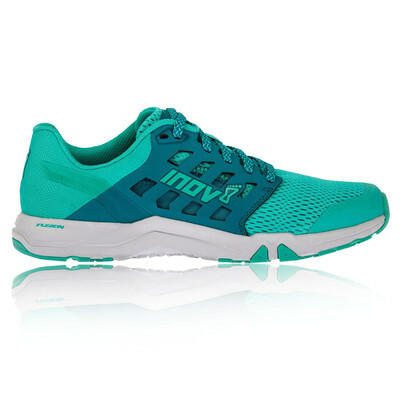 Like any inov-8 shoe, it is minimally designed to create the lightest, most durable shoe achievable. It is stripped back wherever possible without overlays or extra decorative pieces to move fast and naturally with you throughout your workout. The different colours on the outsole indicate inov-8's patented sticky rubber compounds, strategically placed in high impact areas for secure foot placement in any agility workout. Like in the midsole, Meta-Flex is also used in the outsole with the groove designed into the outsole of the shoe creates a natural flexion point at the forefoot. All train traction is a huge assistance when you are training. You're moving side to side, fast, sharp and sudden movements. The geometric design of the triangular claw-shaped cleats provide traction and grip for movement in any direction. 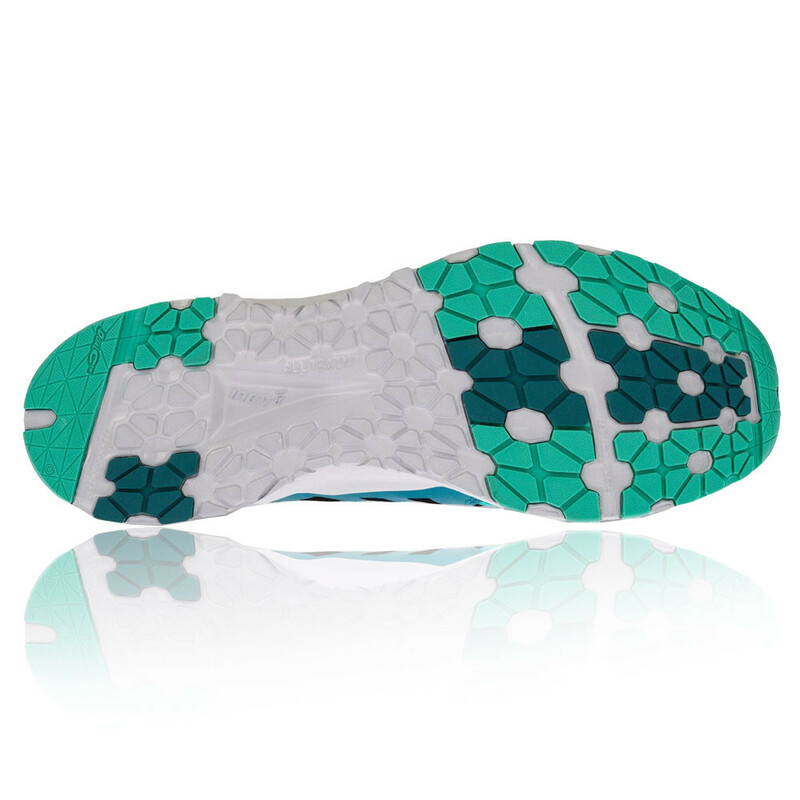 Patented Outsole - Strategically placed in high impact areas for secure foot placement in any agility workout. Properties - Drop 8mm. Footbed 6mm. Heel 20mm. Forefoot 12mm.